Trained by Paarden Begrijpen since 25 augustus 2006. This is Frederiksborger Prince Elmelund as a foal. He was born on the 28th op April, 2005. 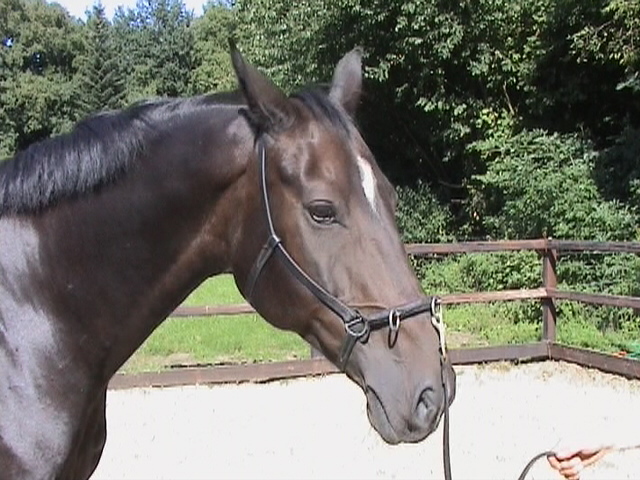 On April 24th, 2007, I bought Prince Elmelund as a two-year-old in Denmark.